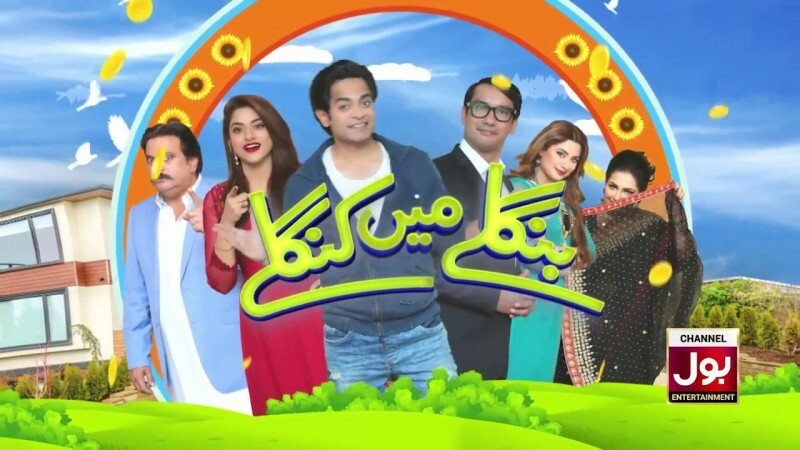 Banglay Main Kanglay is a Pakistani family comedy-drama serial which is based on the story of a family who is living in a big house but they don't have money to spend. 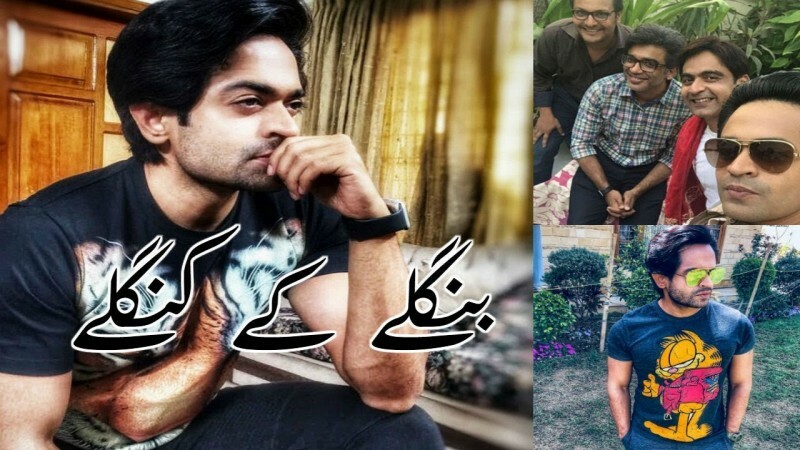 In the comedy serial Naveed Raza, Shabbir Jan and Nimra Shahid are playing leading roles. 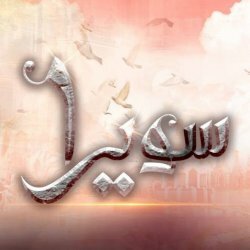 This serial is airing on every Sunday night on pakistani drama channel BOL Entertainment. If you are looking for Banglay Main Kanglay drama actors names, timings, on-air days, photos, and OST title song then you can find these here. You can also find the public opinion and reviews about Banglay Main Kanglay drama here.